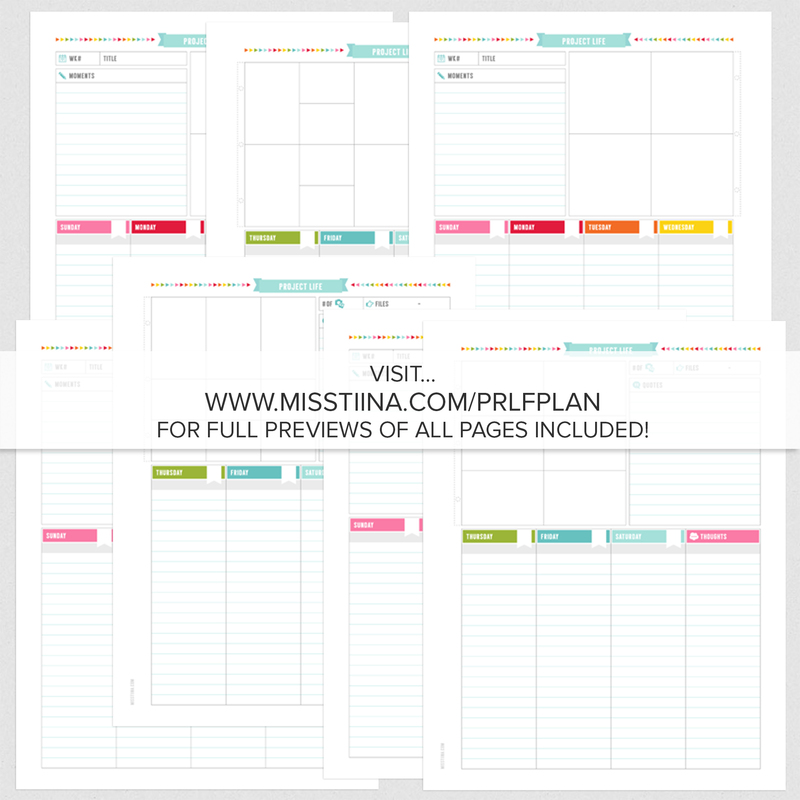 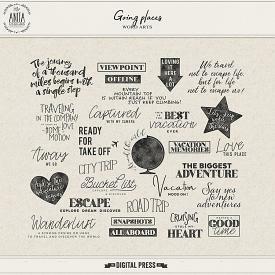 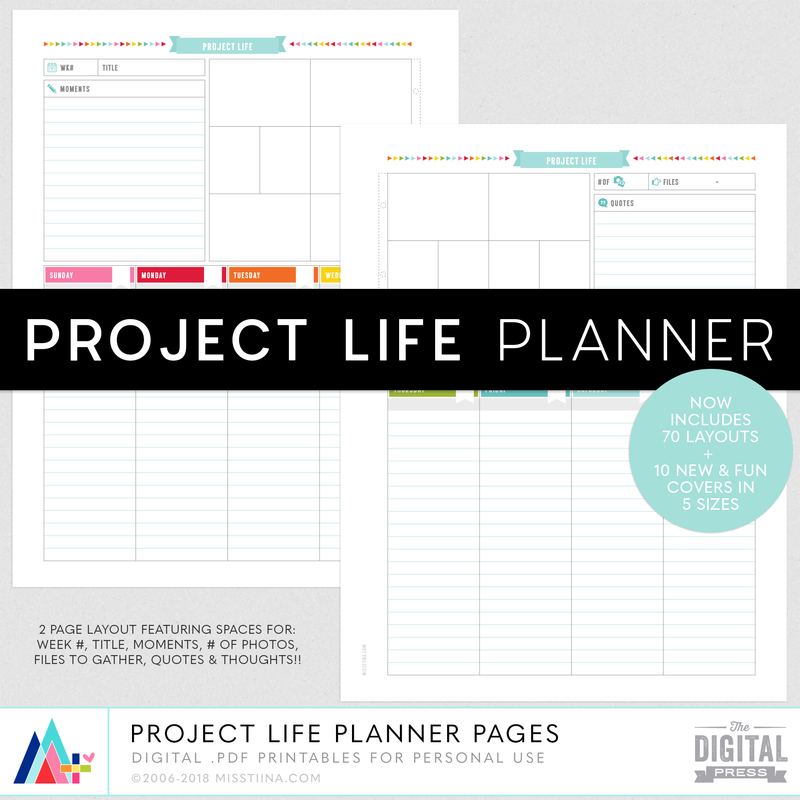 PRINTABLE Project Life layout planner pages - 5 sizes included! 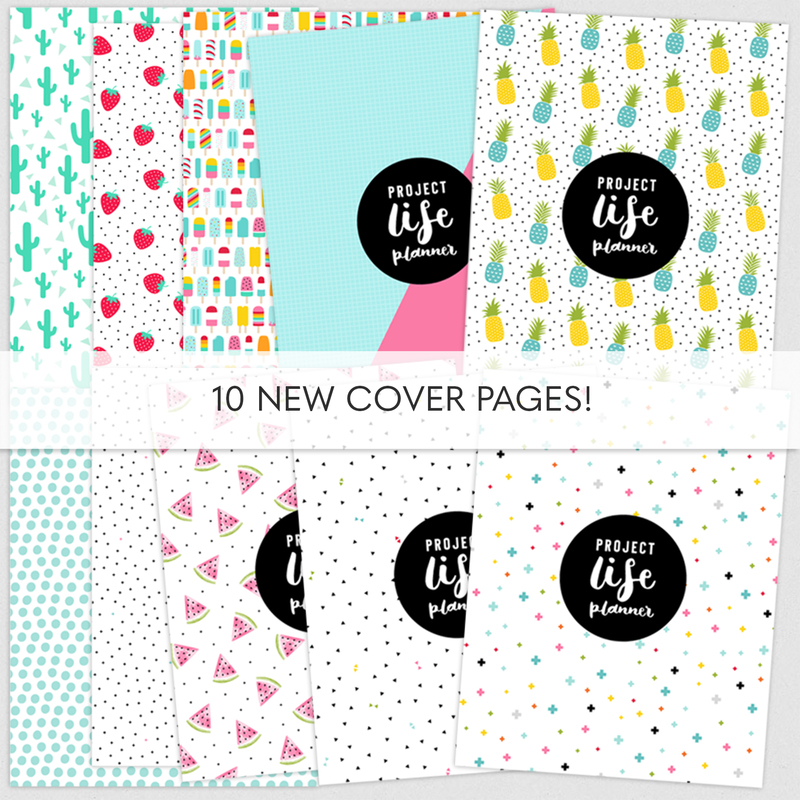 Perpetual page inserts and covers that co-ordinate with my Everyday Planner! 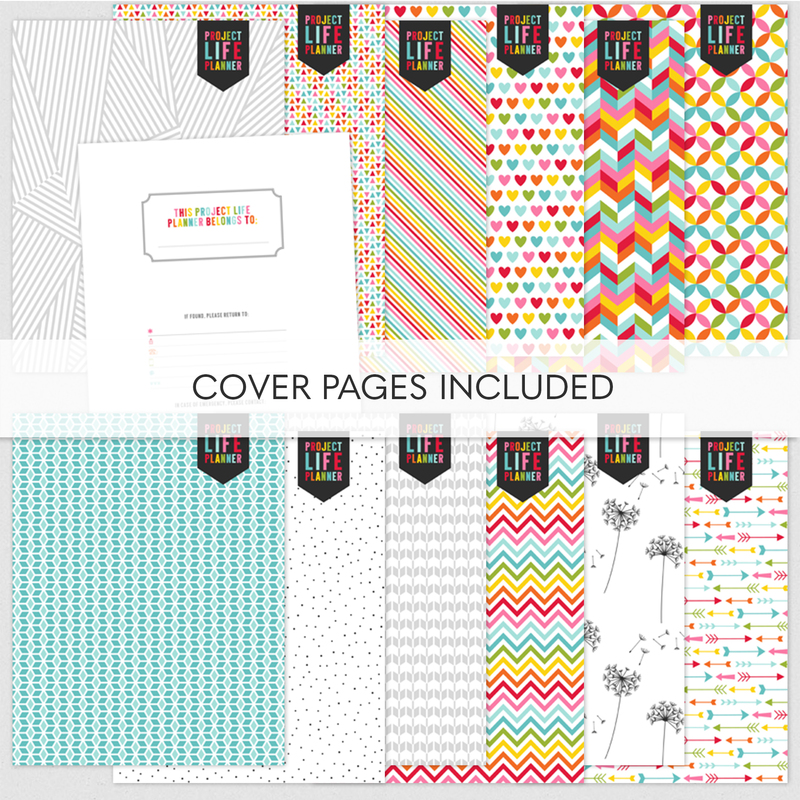 ++ UPDATED 9.23.17 - 10 new covers & 8 new layouts!